Getting to Pokestops, catching different Pokemon and hatching the Poke eggs require lots of walking.“Playing the game is a lot of fun, and it has been a catalyst to get people moving,” said Matt Hoffman, clinical assistant professor at the Texas A&M College of Nursing in the US. 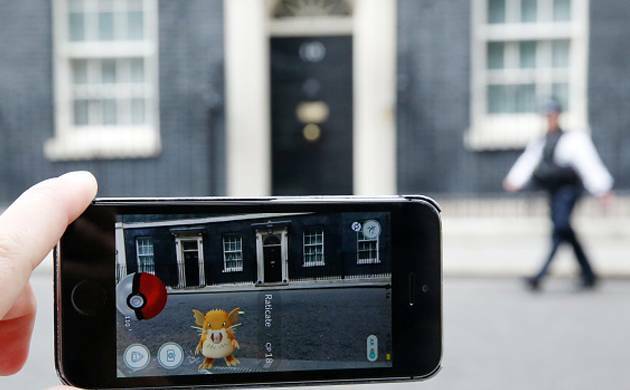 Pokemon Go, game that created global frenzy, has real-life positive health consequences believe experts. Players, known as “trainers,” download the Pokemon Go game to their smartphones. To progress in the game, they must walk around to find and catch Pokemon and access specific locations called Pokestops - where Pokeballs and other useful items are collected. “What began as just playing the game has now become a hobby for me that provides certain health benefits,” Hoffman said. Estimates of the number of Pokemon Go daily users range from nine to 21 million people, and this user base is growing daily. In addition to inspiring exercise, playing Pokemon Go may have additional benefits. Additionally, families may find that Pokemon Go lessens the technology tension that divides the generations. “This is a relatively non-violent game, and I have seen families walking around playing the game together,” Hoffman said. Multiply the number of Pokemon Go players by the number of kilometers they must travel to progress in the game, and the chances of negative consequences increase, researchers said. “We often hear of people falling off curbs or sustaining injuries as a result of staring at their phones and not paying attention to their surroundings,” Hoffman said. “It’s good to always keep safety and best practices in mind,” he said. Hoffman emphasized players should watch where they walk and be aware of surroundings when playing. There is safety in numbers, and he encourages playing with friends as a team.